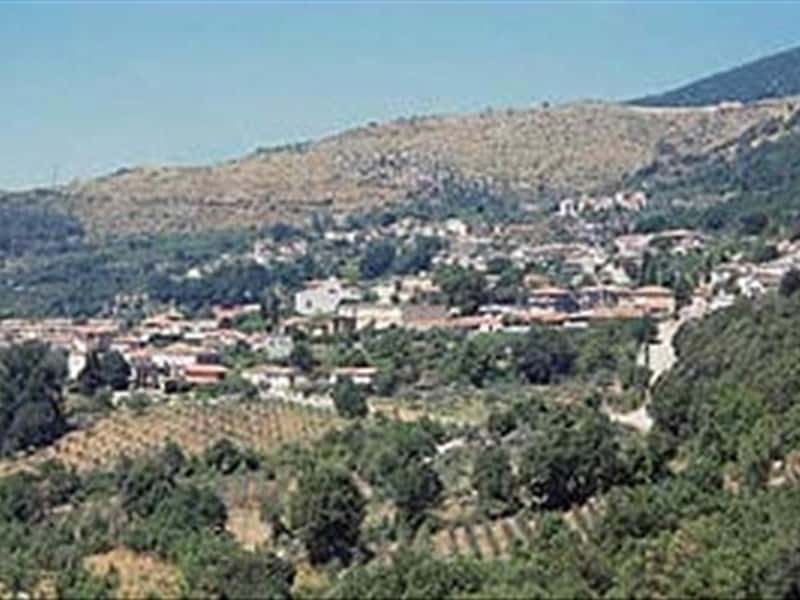 Town in the province of Frosinone, Villa Santa Lucia is situated at the foot of Mount Cairo, surrounded by lush vegetation. Although within its territory, several prehistoric and Roman remains have been found (a I century A.D. inscription preserved in the Capitoline Museums in Rome, a headless statue of Igea preserved at the Museum of Montecassino and the "tabula nundinalis" preserved at the Museum of Naples), the ancient name of "Villa Pedemontis" is mentioned for the first time in an official document of 1052. For a long time subdue to the Abbey of Monte Cassino, it was for centuries one of the most conspicuous areas for grain storage. The town is rich in fascinating decorative elements of the monastic abbey period of domain: in the village of Piumarola lived Santa Scholastica, whose monastery was restored in 750 by the Lombard Queen Tasia; local tales report of an annual meeting between Santa Scholastica and her brother San Benedetto from Montecassino and right here, on 6th February 547, Saint Gregorio Magno narrates of a miraculous episode of rain in a particular dry season. - the Church of the Colloquium, built on the site where the annual meeting took place between Santa Scholastica and San Benedetto. This town web page has been visited 19,445 times.